The Faculty of Business and Economics’ Liana Jacobi has won a prestigious national award, allowing her to further her research into two very different national issues - marijuana legalisation and paid maternity leave. Economist Liana Jacobi has taken her place among the nation’s best and brightest researchers after winning a prestigious Australian Research Council Future Fellowship. Associate Professor Jacobi was one of 91 Future Fellows– seven from the University of Melbourne - announced on 5 June 2017. The four-year scheme supports the best mid-career researchers to undertake research in Australia in areas of critical national importance, and is part of an effort to stem the tide of researchers pursuing research overseas due to a lack of opportunities. 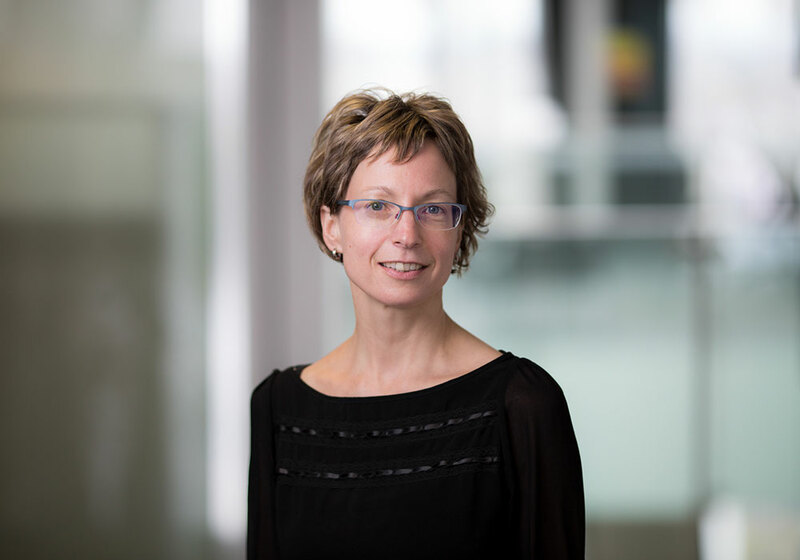 As part of the award, A/Prof Jacobi will receive $800,000 from a $77 million funding pool to continue her research into developing new approaches to modelling economic decision-making using emerging Bayesian Markov chain Monte Carlo methods. A/Prof Jacobi’s research explores individual decision-making and outcomes to determine what economic factors drive marijuana, alcohol and tobacco usage, as well as the maternity leave and workforce participation decisions made by mothers. Her research ties into key areas of governmental policy, including plans to change the legal status of medicinal marijuana in Victoria, and the ongoing status of the national paid parental leave scheme. A/Prof Jacobi’s research has already come to national attention, with her groundbreaking article on the legalisation of marijuana and related tax revenue issues - Marijuana on Main Street - gaining widespread media attention last year. The German-born academic joined the University of Melbourne in 2006 and is currently an Associate Professor with the Department of Economics, teaching quantitative subjects to undergraduates and graduates, as well as supervising Honours and Masters students. On winning the award, she said: "the fellowship is an exciting opportunity that will enable me to focus on this innovative and ambitious research agenda. "My overarching research objective is to harvest the power of new statistical methods in combination with economic modeling frameworks to better understand individual behaviours related to health and labour market decisions that are of particular importance for policy makers. "In order to achieve this objective I have followed a unique and demanding research agenda that integrates the development of cutting-edge statistical methods for the empirical data analysis based on more realistic economic models of decision making, yielding more robust evidence for policy makers from available data." A/Prof Jacobi is the mother of two young children and earned her PhD from the University of Washington in St. Louis in 2005. She is also the Co-Director and co-founder of the Bayesian Analysis and Modeling Research Group (BAM RG) at the University of Melbourne.